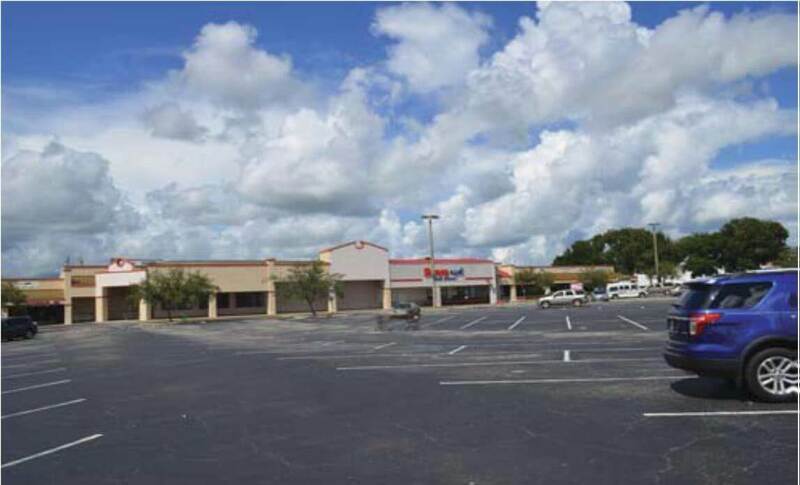 Thomas D. Wood and Company’s Boca Raton office secured $2,700,000 in permanent fixed rate financing for a 76,000-square foot shopping center in Avon Park, Florida. The proceeds were used to refinance the existing debt and to pull some of the borrower equity of the deal. The low leveraged loan included a 4.375% interest rate.